It's smart in more ways than one – a discerning choice and a very clever product. A polyamide insulator has been stitched into the core of every ThermalHEART window and door to minimise cold and heat transfer. Interior comfort just got a whole lot easier and a lot more affordable. ThermalHEART offers the best of both worlds – the impressive pedigree of the residential brand of aluminium joinery cross-bred with the latest in thermal break technology. It’s the smart step up from Residential with a small price premium that’s more of an investment than a cost. 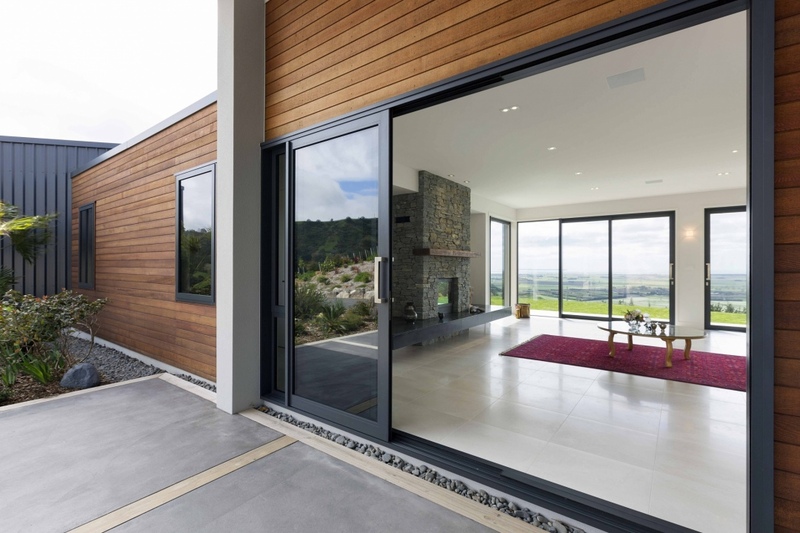 Click here to read an article about an award winning Bay of Plenty home which used ThermalHeart doors and windows.